Not for use on fabrics – but we sell it anyway! VELCRO® Stick On is as versatile as your ideas. 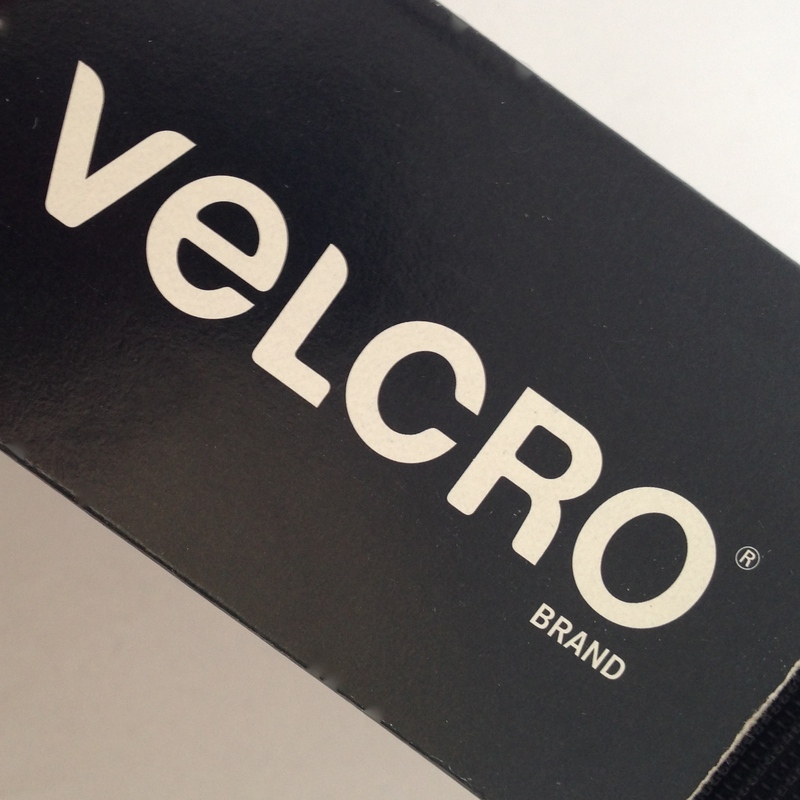 VELCRO® stick on fasteners with general purpose adhesive are recommended for smooth surfaces and for indoor or outdoor use.